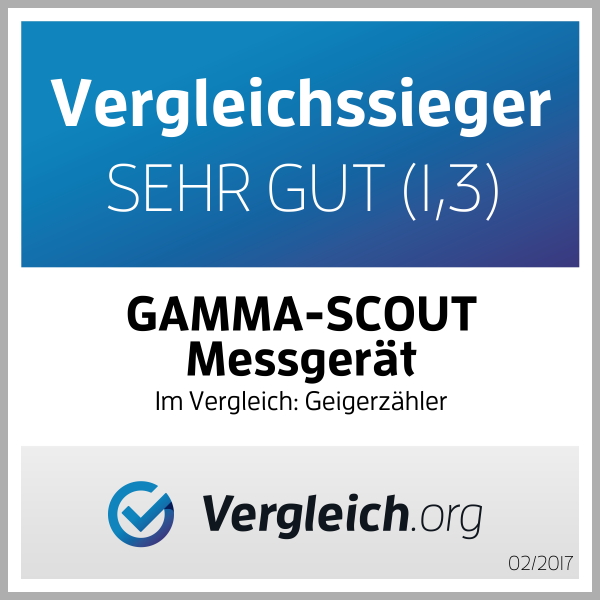 Following production and prior to being cleared for sale, every single Gamma-Scout undergoes a strict testing program which was developed in cooperation with the Institute for Radiochemistry at the Mannheim University of Applied Sciences and is continuously checked and updated (see product certificate attached). Nevertheless, since the counting tube is permanently working, it can have a lower yield after a long time than at the beginning. That does not have to be the case, but we would like to point that out. Many ISO-certified companies are obliged to recalibrate their measurement devices every two years to ensure they measure correctly. This is mandatory and must be verifiable. For that reason, every calibration conducted via us is certified by the body carrying out the calibration. The original record is included with the returned device. We should point out that exactly the same requirement for regular calibration applies to every competitor product and is thus not indicative of any deficiency on the part of Gamma-Scout®. 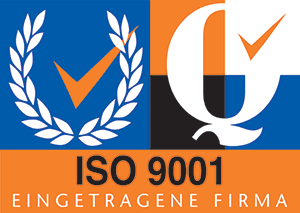 On enquiry, we recommend our private users likewise have their devices recalibrated (at least) every two years – in keeping with ISO requirements. However, we must clarify that, although they can do so, it is not mandatory. There is no implication that the measurements taken by the devices are necessarily any less accurate after three years. Private users merely have the benefit of choosing for themselves whether to have their devices recalibrated or not. If in doubt, it is usually evident from the device itself whether this is necessary and if figures are deviating relative to previous years. (50 euros plus VAT and shipping). Because calibration is undertaken by a professional company that does not work exclusively for us, it reserves the right to a processing time of up to four weeks. For calibration, we charge €50 (plus VAT) as well as €10 for shipping within Germany*. * We charge shipping of €20 within the EU (excl. Germany), and €40 (airmail) to Norway and Switzerland; the cost of shipping to other countries depends on distance and the weight of the package.